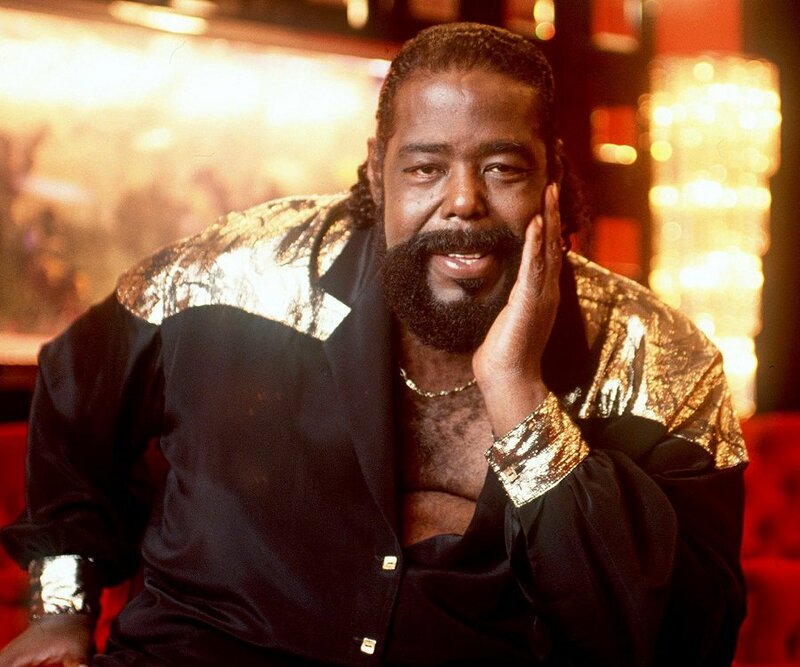 July 4, 2003 – Barry White was born as Barry Eugene Carter in Galveston, Texas on September 12, 1944, and grew up in South Central Los Angeles. White was the older of two children. His brother Darryl was 13 months younger than Barry. He grew up listening to his mother’s classical music collection and first took to the piano, emulating what he heard on the records.